JF Engineering is the major Organization in offering Special Washer fastener to the clients. Special Washer fasteners is manufactured by utilizing the supreme quality material under the supervision of experienced team at as per national and international market standards. This product is stringently checked by the quality auditors on well defined parameters. 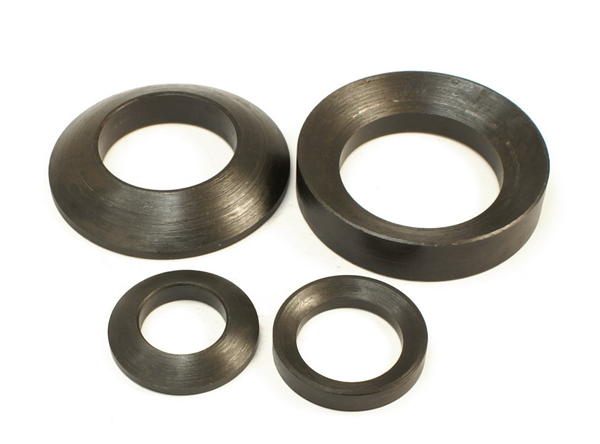 Special Flat washer were developed by the society of automotive engineers to fulfil the requirements of automotive industries. They have smaller outer diameter and inner gauges or thickness than their counterpart bolt sizes of USS flat washer. Special Washer Fastener fulfill the needs of engineering indutrial applications like repair, maintenance and manufacturing. We have a vast range of Special washer fastener, which is manufactured using quality material and many clients appreciate our product because of its high tensile strength, durability and corrosion resistance features.